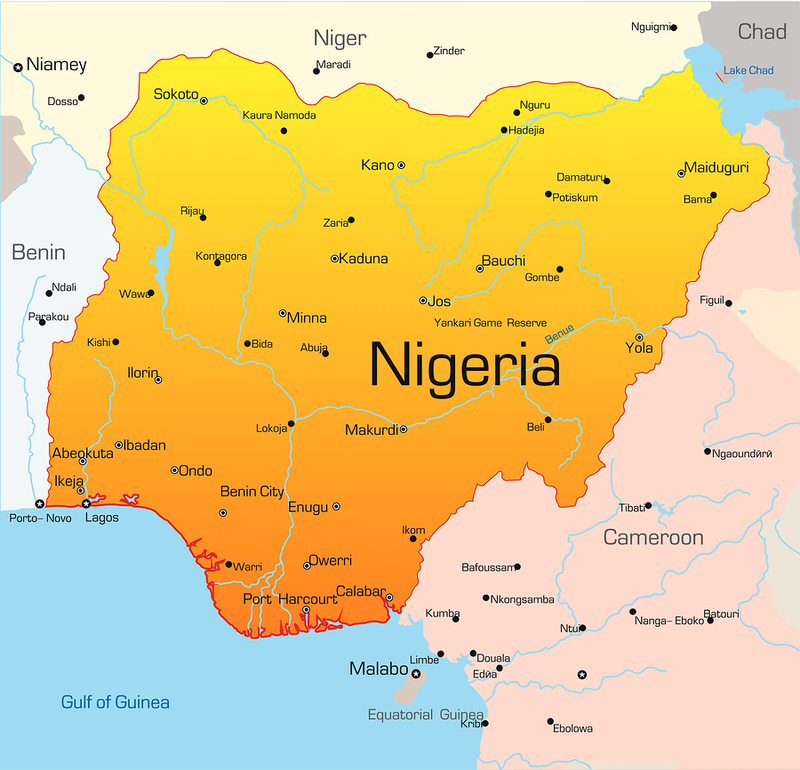 So instead of the Federal Republic of Nigeria you’ll have the Confederation of Nigeria where all will come together for the betterment of the country (- perhaps?) and all major ethnic tribes will all be equally represented at Aso Rock. So nobody will be able to complain when things are bad and not working because there’s a Muslim, Christian, Northerner or Southerner as President. Considering Nigeria has tried every form of government known to Man in an effort to find what is suitable to us – parliamentary, military dictatorships, federal ( we haven’t tried communism or socialism yet but if we do its obvious who the Fat Cats will be!) – to no avail, having 3 sitting Presidents wouldn’t go amiss in our efforts to find a viable way to govern an un-governable nation.